At GT Southwest Hose, we strive for full industrial hose service, from kitting to custom metal hose fabrication to hydraulic hose testing. Industrial applications come with their share of problems. Our job is to solve them. Whether it's new product training, updated manufacturer specs, or simply listening to customers, we're always learning new things so we can continue to provide safe, custom industrial and hydraulic hose solutions. Because that's expected of us as industry leading hose and fitting experts. 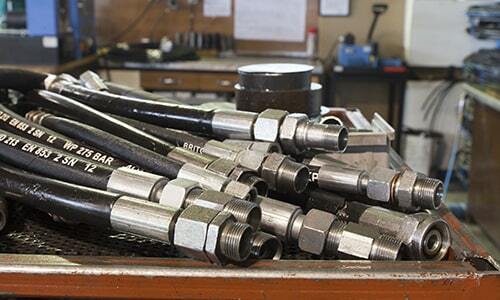 As the leading industrial and hydraulic hose and fittings supplier in the Dallas Fort Worth Texas region, our goal is to provide the best possible solution. That’s why we’ve partnered with trusted industrial and hydraulic hose and fitting manufacturers such as Dixon Valve, Hose Master, Texcel Hydraulics and many others to supply the highest quality hoses, couplings, valves, and other industrial hose products. As an industrial hose supplier, it’s also our goal to provide all other hose solutions our customers may need. With GT Southwest Hose, you can enjoy the convenience of one stop solutions. From small order hose fittings and will call service to industrial hose testing and custom industrial hose fabrication our team of experts have you covered. 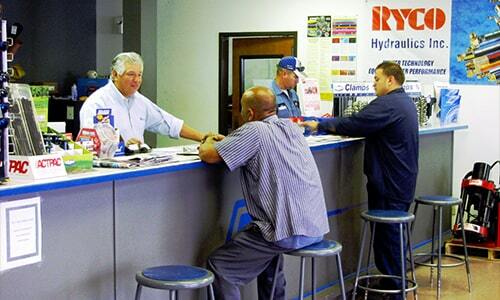 Hydraulic hose repair and replacement services by the DFW area experts at GT Southwest Hose. NAHAD and HSI certifications combined with over 40 years of stainless-steel hose fabrication experience means your production and safety standards are uncompromised. 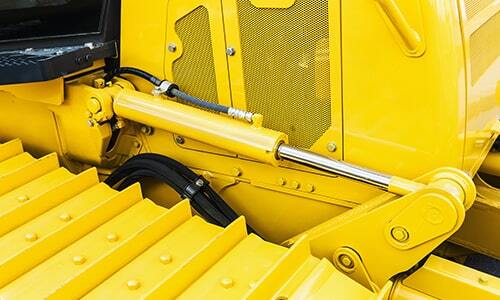 From maintenance to complete overhaul, you can rely on our experts for all your hydraulic cylinder repair needs. Time is money. Take advantage of our will call service and we’ll have you back on the road with the fastest lead time around. Eliminate piecemealed parts for repetitive units. GT Makes It EZ with custom kitting services. 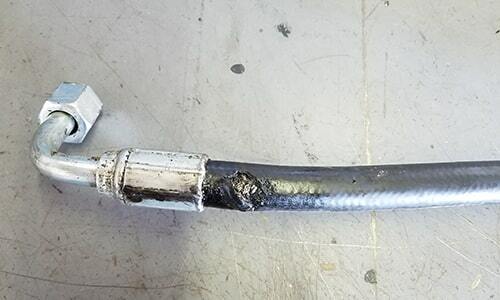 Ensure there’s no leak paths in the welding processes of your hose. Count on the pros at GT Southwest Hose to test your industrial hoses for you. 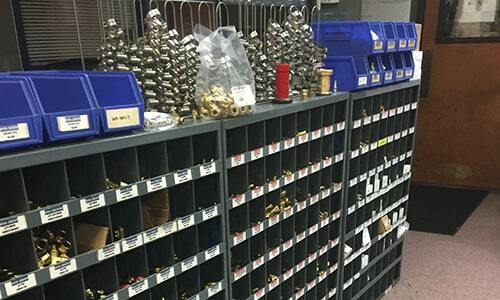 Providing the right part at the right price is just the beginning, At GT, we develop kitting solutions designed specifically for your ease and convenience. From custom packaging and labeling, to multi-component programs, to far-reaching destinations and a "no room for error" delivery schedule, GT Logistics & Kitting keeps you moving. For over 40 years, GT Southwest has been a leading fabricator of stainless steel metal hose in north Texas. 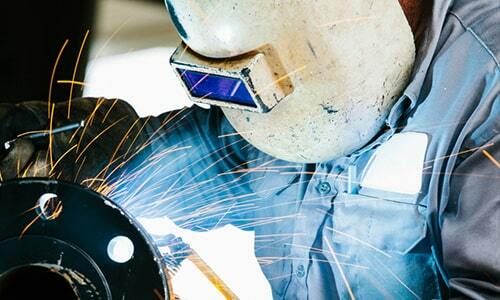 Our philosophy to fabrication is simple: your specs, our precision, on time. Because one size does not fit all. Don't See What You Need? Call Us. Have Questions? Contact Us.